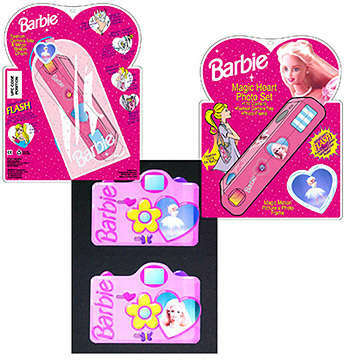 While at Kick Design studio in New York, Lori Greenberg art directed many Barbie camera packages (for Mattel and Kalimar Cameras). Most of the Barbie projects were Illustrated by Powell Burns, one of the coolest illustrators, who can draw anything, anywhere, anytime (he could probably create something beautiful in a speeding car). Also at Kick Design, Lori Greenberg art directed various Disney products. 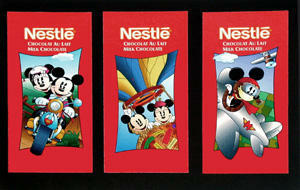 The Mickey Mouse travel series chocolate bar packages were very popular in Japan. 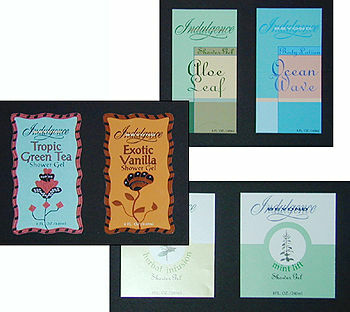 A pitch for bath products and body lotion for Bed, Bath & Beyond, these designs were done with the help of type god Paul Livornese. 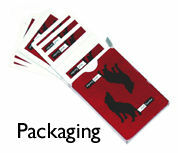 Wolf-Gordon is a wallcovering company based in New York. 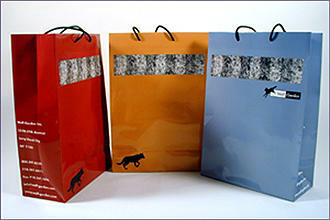 Shake Well has worked on Wolf-Gordon projects as diverse as playing cards, cocktail napkins, coasters, beach towels, t-shirts, stuffed animals, shopping bags, mugs and binders. JHM&P is a New York based post-production studio owned by Jonathan Helfand, who also creates music for TV and film. We had a great time designing for this wildly fun company. 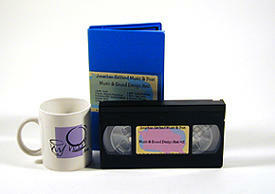 Packaging included video reels, cassettes, and CD's. 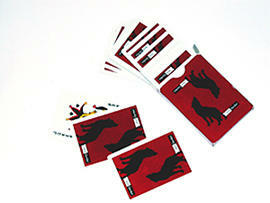 These are invitations for Municipal Art Society events. The MAS is one of our favorite organizations in the city, dedicated to enhancing and preserving the city, and making it a livable community. The invitation on the left was for the first anniversary of the Urbanists, which is a division of the MAS. 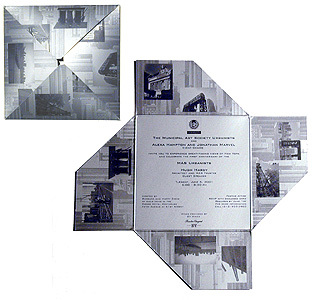 Printed with silver ink, it is a die-cut with images of the city on four flaps, which then fold out revealing the invitation. Below is the invitation and program for the MAS 2001annual benefit, which was at Lever House. 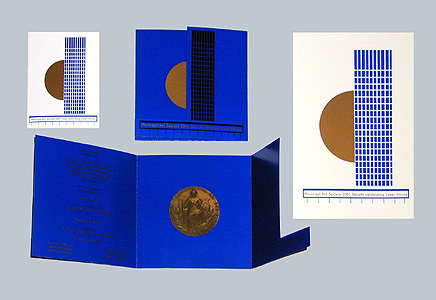 The invite was created with metallic gold ink (for the moon, the medal, and the type) on cobalt blue, and was also die-cut and folded out. There is nobody else like Lex Grey, who has true New York style, and a voice that rivals Janis Joplin's. 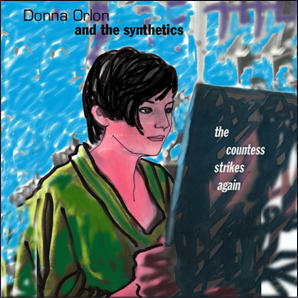 There is nobody else like Lex Grey, except for maybe Donna Orlon, a muse of many old-school East Villager artists and musicians.